10 april 2015 – “Few finance ministers have such a talent for economics as Yanis Varoufakis,” acknowledged the Nobel Prize winner Joseph Stiglitz. Find out why by reading this article of Aline Robert in EurActiv.com. She reports on the annual forum of the Institute for New Economic Thinking. 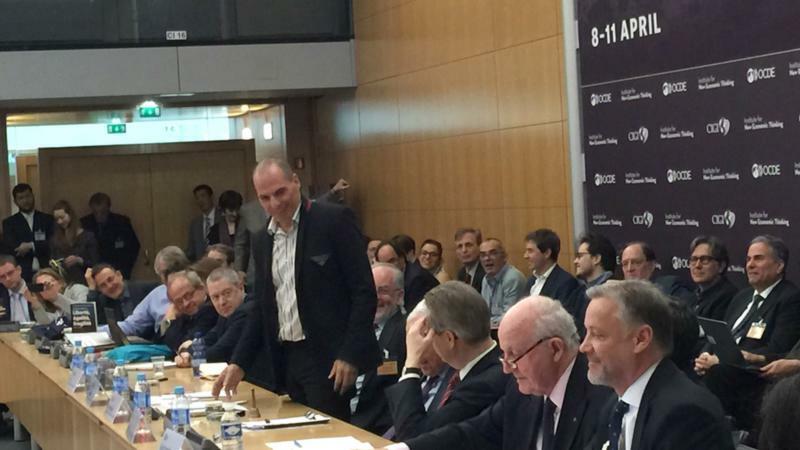 B. Tersago: Quo vadis, Varoufakis?